S2-CC restoration team exists of highly skilled mechanics. They have years of experience, allowing them to ensure all restoration is done correctly and meticulously. Every detail of the car is checked, prepared and restored if necessary, as close to the original state as possible. 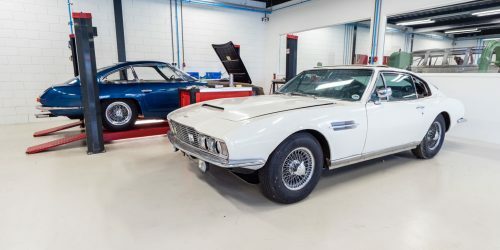 The S2-CC team of experts is up to date with the latest trends and technological tools and they combine this knowledge with the classic style of restoring vintage cars. 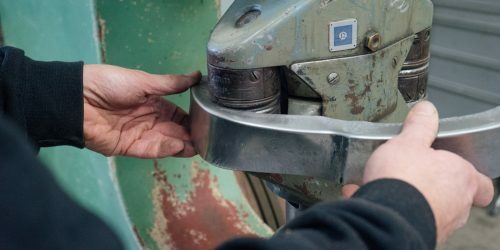 Our well equipped workshop provides a professional environment for our mechanics to work with the latest restoration tools. The team is able to build a car from the chassis up. 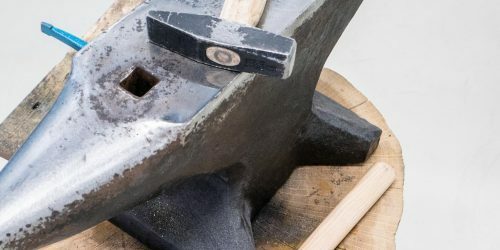 Damaged parts can be restored to their original state and missing details can be rebuild to perfection, if original parts are not available on the classic car market. 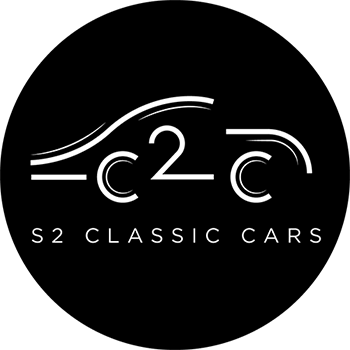 The motto of S2-Classic Cars is to appreciate the original design of a vintage car first and foremost and we take pride in the care and dedication we show towards our cars.